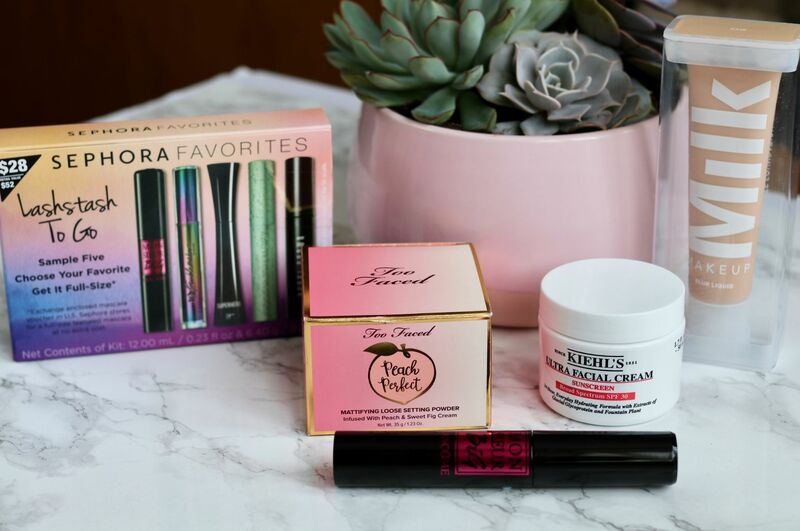 As the title suggests I have a little Sephora haul to share with you. Sadly no travelling was involved with this mini haul as someone was kind enough to pick these goodies up for me. I don’t have any reviews on these products *yet* but you can expect some in the coming months after a good trial period. 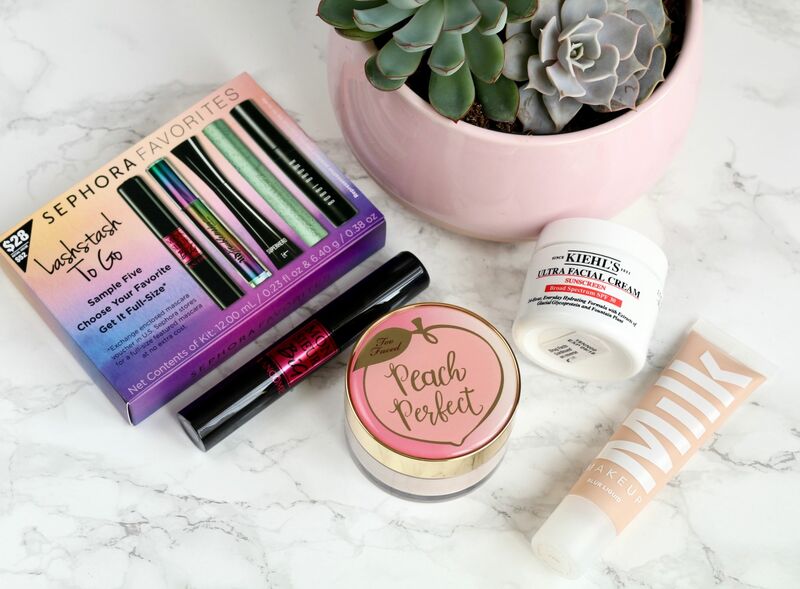 The Sephora Favourites sets are some of my favourite things to purchase. They give you the chance to buy a variety of products that you may already know you like and therefore you can get travel size versions of those – although sometimes these sets have full size products in there as well, but also products you may want to try / have never considered purchasing. The Lash Stash collection comes with 5 travel size mascaras, all of which I have never tried before. I really wanted to try the Lancôme Monsieur Big and It Cosmetics Superhero mascara so this set was a great find for me as the travel size Lancome mascara alone is £13 in the UK, whereas this set is roughly £20 but it is worth around £40, making it great value for money. If you thought the price, overall value and products were great then you’ll really like this added bonus: some of the Sephora sets that only incorporate the same type of product like this mascara set, or their sample fragrance sets, usually have a voucher inside where you can exchange it for a full size of your favourite product from that set for free! Yep, you read that correctly: a free full size product. The only catch with this is that you have to do this in a Sephora store. One brand that hasn’t made it’s way over to the UK is Milk Makeup. 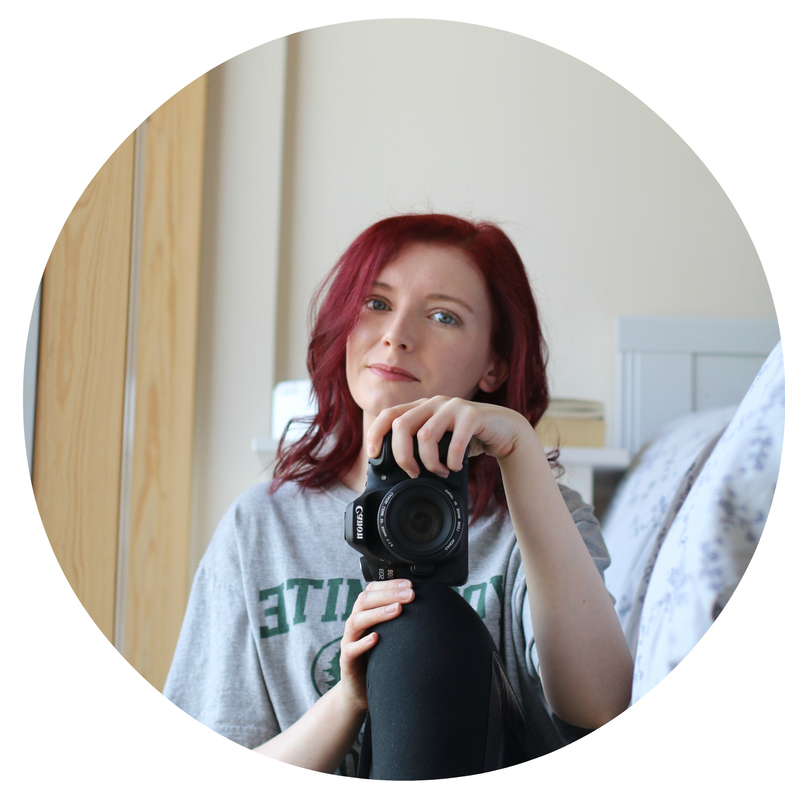 I’ve heard so many good things about this brand, especially about their matte bronzer, that I wanted to try one of the foundations – mainly because I’m a foundation junkie and I can’t resist trying new ones. I decided to go for the blur liquid matte foundation as the other one is more like a skin tint, which looks to be fairly similar to the Glossier skin tint. I’ll give it a try and keep you updated if I like it or not. Have you tried this foundation, if so what were your thoughts? Too Faced has recently launched their Peaches and Cream collection in Debenhams and one of the products that caught my eye was the Peach Perfect mattifying loose setting powder, …which sounds amazing, and dare I say it… could even be better than the Laura Mercier setting powder? I also have my eye on the foundation from this collection, but I have no idea what shade I’d be as even the fairest looks a little dark and too golden for me. I’m hoping to pop to London in the coming months, so I’ll let you know if I swatch the lighter shades the Too Faced store on Carnaby St and give you my opinion. And lastly is the Kiehl’s Ultra Facial Cream spf 30. I fully realise I can buy this in the UK, however I’ve been hunting for this product for a little while and was told by a Kiehl’s assistant that the smaller size is sold out everywhere and she has no idea when it’ll be back in stock. So naturally a panicked DM was sent asking my Sephora-saviour to see if she could pick it up for me in the US and violà! Where would we be without social media eh? I tried this moisturiser as a sample and really enjoyed it, plus having a moisturiser with a good spf in it for those days when you need to do a quick skincare routine is always helpful. The best part about this product: it doesn’t break me out – can I get a hallelujah! What have you tried recently that you’ve been loving?